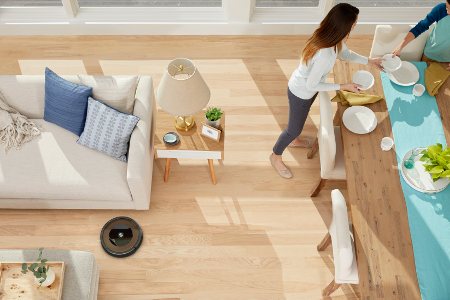 Connect to CLEAN from anywhere with the advanced cleaning performance of the Roomba® 890 Wi-Fi Connected Vacuuming Robot. 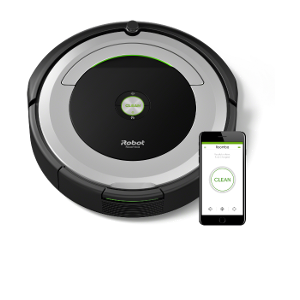 An advanced Triple-Stage Cleaning System with Edge-Sweeping brush loosens, lifts, and suctions dirt, debris and hair with 5x more power* for increased cleaning performance. 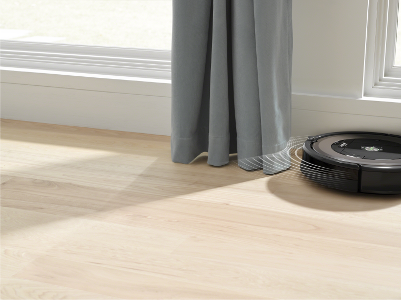 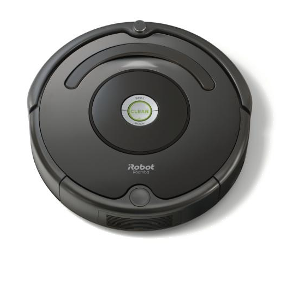 The Roomba® 890 vacuuming robot includes high-performance tangle-free brushes that are engineered to pick up hair and debris without getting tangled. 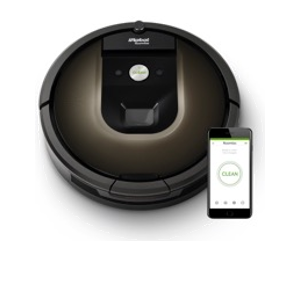 Clean and schedule anytime, from anywhere using the iRobot HOME App. 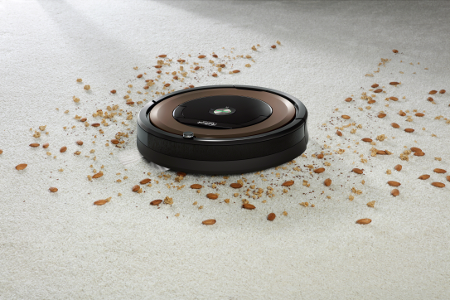 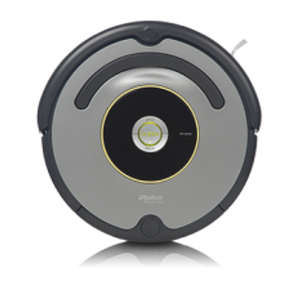 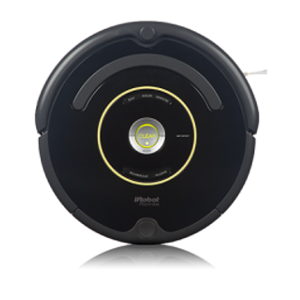 *Compared to Roomba® 600 & 700 Series AeroVac™ system. 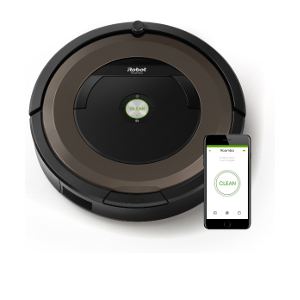 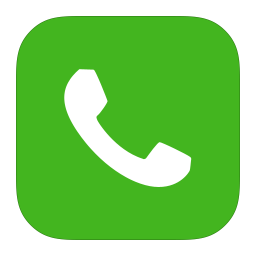 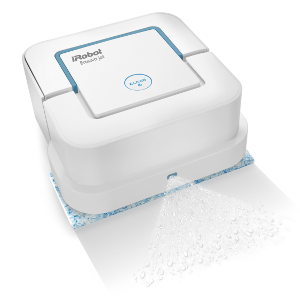 Connect to clean from anywhere: The iRobot HOME App lets you clean and schedule conveniently – anytime, anywhere. 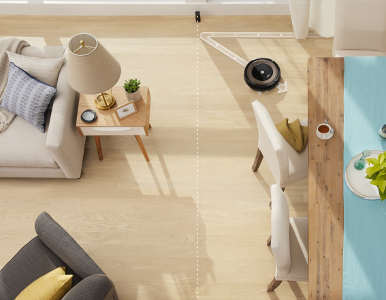 Handles hair with ease: Tangle-Free Brushless Debris Extractors prevent the tangles and jams of hair and other debris, making it even easier for your Roomba® vacuuming robot to tackle daily dirt build-up. 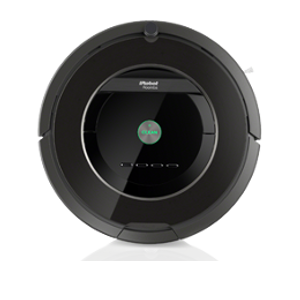 Revolutionary cleaning technology: Dual counter-rotating Debris Extractors incorporate a durable rubber tread design that grabs dirt, hair, and large debris from carpets, rugs, and hard floor, while reducing hair tangles and brush maintenance. 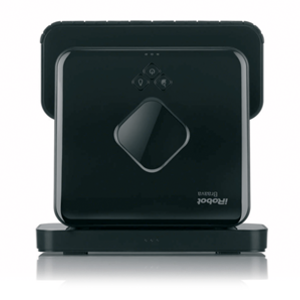 Captures 99% of allergens, pollen, and particles: Traps particles as small as 10 microns with the AeroForce™ High-Efficiency Filter.